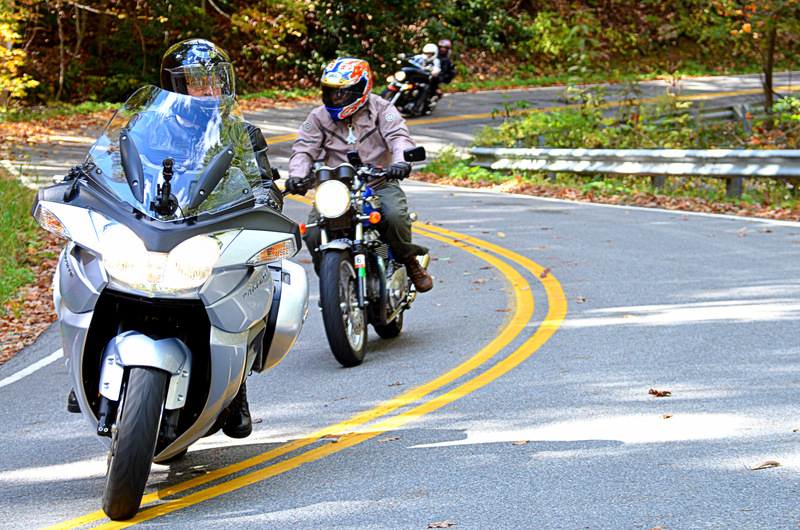 Thirty two miles and over three hundred curves, the Back of the Dragon is the premier riding road in the nation! 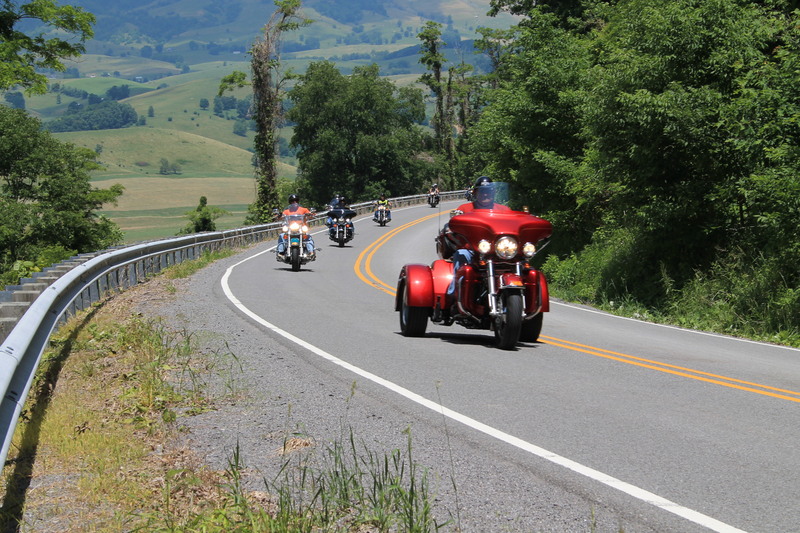 Ideal for sports cars or motorcycles, this road offers the most spectacular views you can find in the Appalachians. 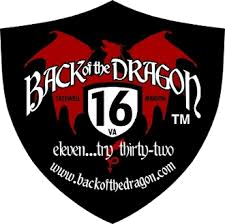 Crossing three mountains in its course from Marion, Virginia to Tazewell, Virginia, the Back of the Dragon offers knee dragging curves, switchbacks, limited access (only one business on the Back of the Dragon, a convenience store where one can purchase Dragon Swag – otherwise the only access are private drives), and elevation changes that no other motorcycle route can offer. 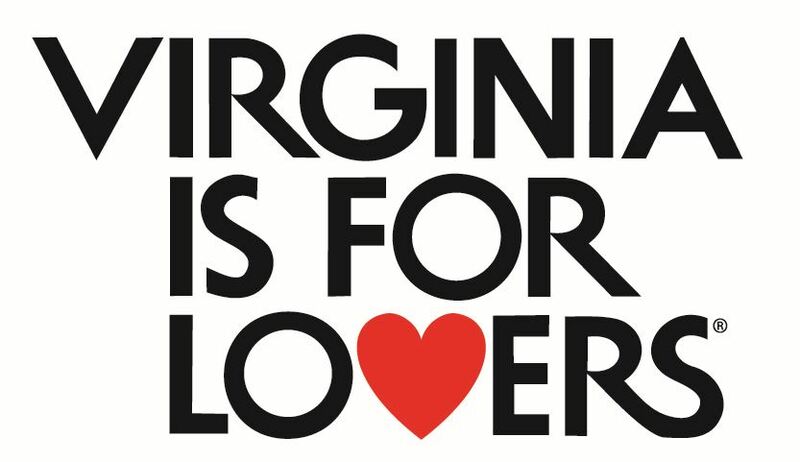 After becoming a Dragon Master, stop in a local dive for lunch or dinner and spend some time riding the hundreds of miles of great by ways Tazewell County has to offer! More information can be found here.